Excuse my ignorance. Are these 6-inch scale figures? 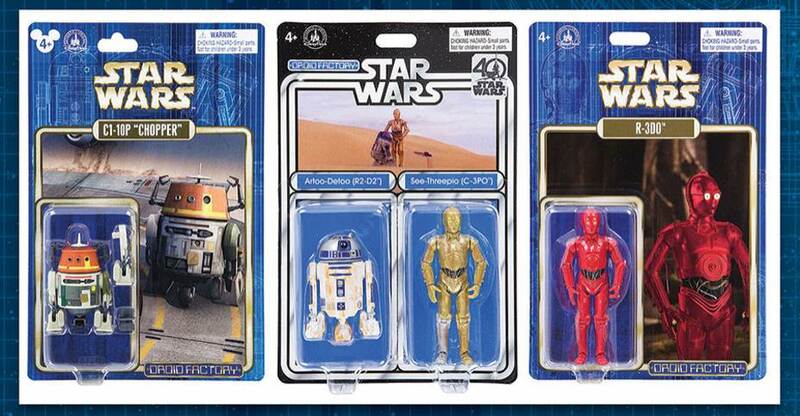 This feels like a preview of a 6" scale chopper that will come out within the next 365 days. I know this is not that, but either way it's nice. Gosh darn it, they need to release a Chopper in 6 inch scale. It doesn't help that I've been binging all of Season 2 and 3 of Rebels the last two weeks. So is this kinda 'Exclusive' run? I mean like only exclusive on certain places? 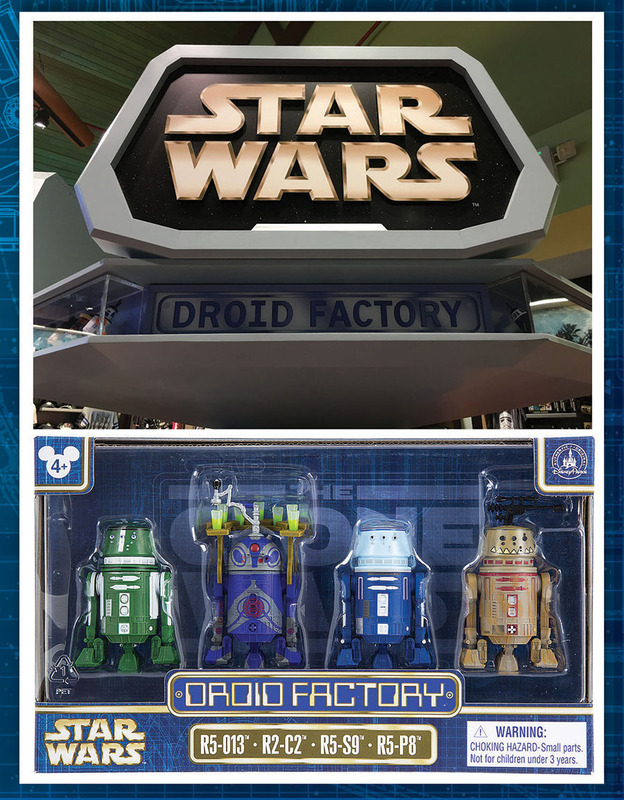 Most of the Disney Droid Factory figures are only available from a Disney Theme Park or can be ordered from within the Disney Shop Parks app. They do show up frequently on Ebay though.